The mighty little chickpeas from the Bio Alberti farm in Poggio Aquilone, Umbria, are a variety called sultano, distinct from the garbanzo variety you’re probably used to. These chickpeas are smaller and rounder, stand up well to cooking and have a rich, nutty flavor. Try your hand at the traditional Roman pasta e ceci with San Marzano Tomatoes, onion and rosemary. But we also love showing off to our friends how homemade hummus with a drizzle of some real extra virgin olive oil blows packaged versions out of the water. Thanks to their thin skin, they require only two hours of pre-soaking before cooking, but can also be soaked overnight. Bio Alberti chickpeas are a great way to add a satisfying nutritious boost to any soup or salad. Full of fiber; vitamins A, B, and C; calcium; magnesium; phosphorus; iron and zinc; they are also helpful in lowering cholesterol and blood glucose levels. 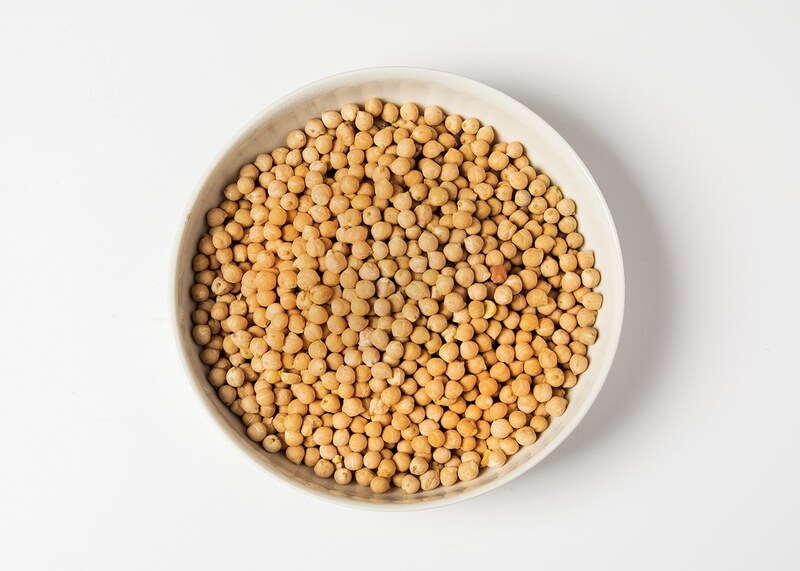 In addition to chickpeas, Guido and Paola also produce lentils, cicerchie (wild chickpeas), black beans, borlotti beans, cannellini beans, farro dicocco, farro monococco, and orzo (barley).